b) Specific gravity = (density of substance)/(density of water) → no units!! 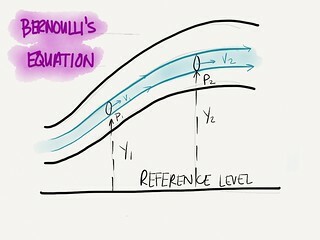 Most important equation in fluid dynamics! Stress causes strain; and assuming stress isn’t so large that it causes a permanent deformity (object is elastic), then stress and strain are proportional. b) This is constant until things break! !